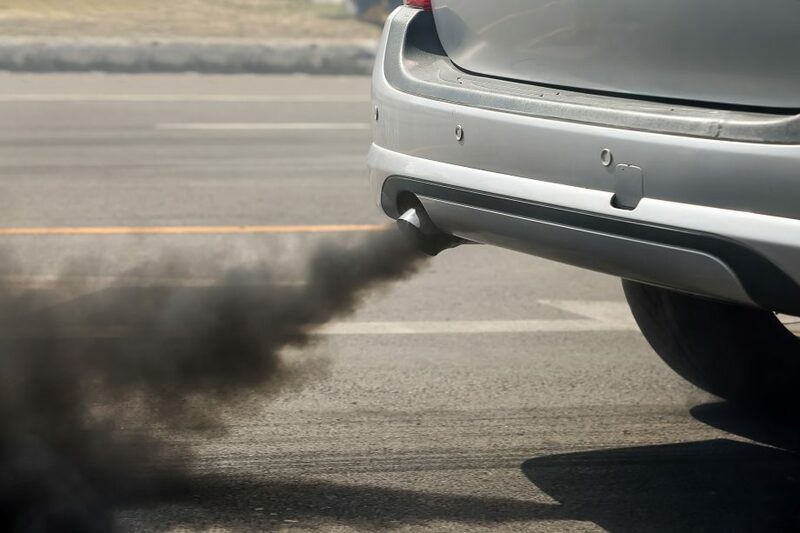 Some 385,000 people worldwide died prematurely in 2015 from air pollution caused by vehicle exhaust emissions, a study found on Feb. 27, 2019. Diesel vehicles were responsible for 47% of the deaths, but the figure jumped as high as 66% in France, Germany, Italy and India where diesels make up a large proportion of cars on the road. The study was carried out by researchers from the International Council on Clean Transportation (ICCT)– a non-governmental group that blew the whistle on Volkswagen’s “dieselgate” emissions cheating scandal in 2015 — and two U.S. universities. Chris Large from Global Action Plan said: “switching a million cars from diesel to electric would save more than £360m in health costs from local air pollution, while ditching the car for walking or cycling in a quarter of journeys would save £1.1bn. Milan, Turin, Stuttgart, Kiev, Cologne, Berlin and London were among the deadliest cities in terms of transport pollution, the researchers noted. 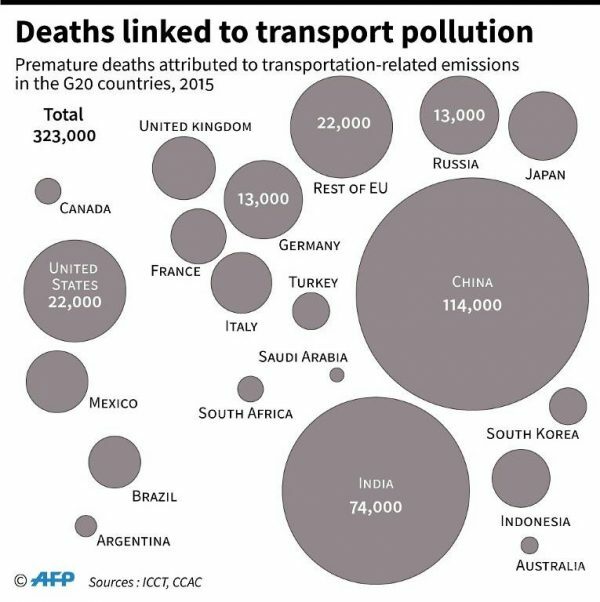 The cost of the health burden caused by transport pollution, which has been linked to lung and heart diseases, strokes and diabetes, added up to US$1 trillion in 2015, they said.